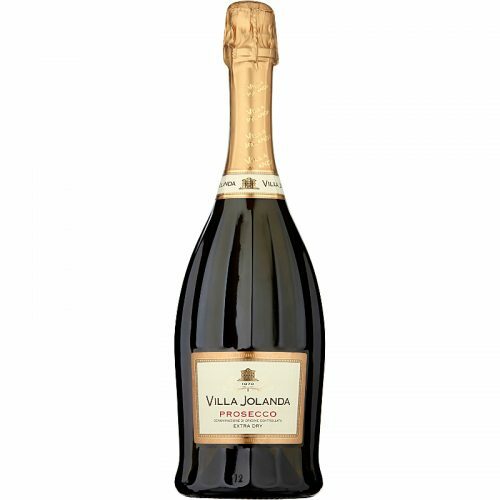 A nose of dark berried fruit, exotic spice with hints of wild forest. 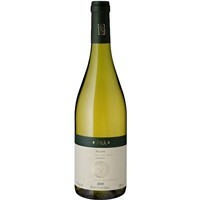 The palate is fresh and vibrant, beginning with generous Grenache-derived red berry fruits. 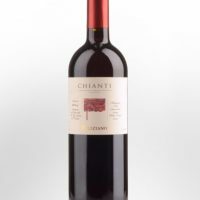 The increased Shiraz component reveals its presence in the dense and powerful mid-palate, given definition by pronounced but supple tannins. 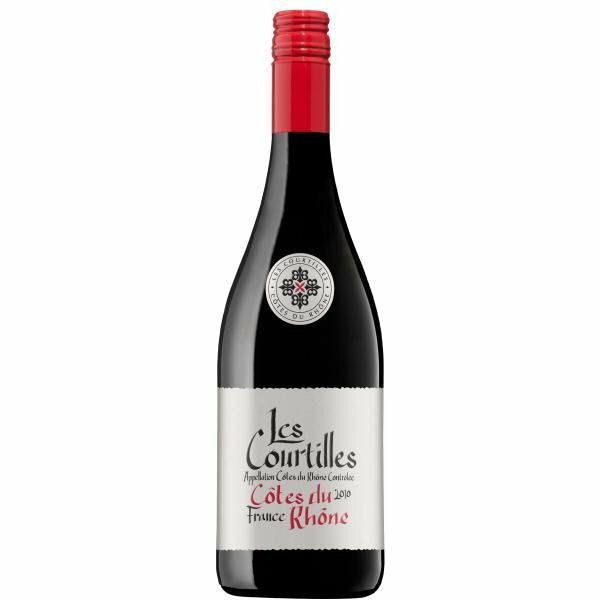 Les Courtilles (a series of small courtyards) is named after the village winery founded in 1997 by Bernard Schurr. A lifetime working and living in the South of France has built a network of friendships, allowing Bernard access to small parcels of old vines to create the Les Courtilles wines. 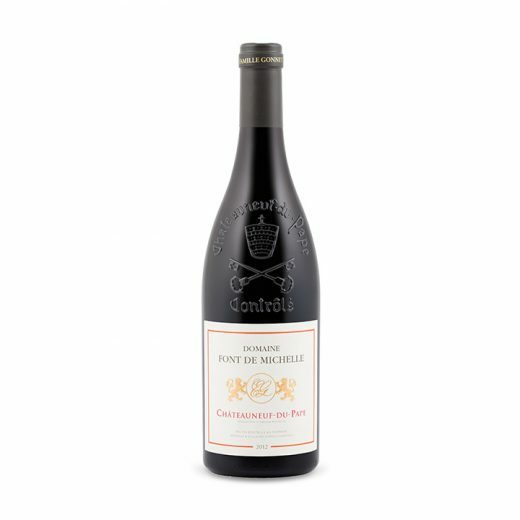 After much experimentation, Bernard has settled on the South Rhone Valley and it’s two most famous appellations – Chateauneuf du Pape and Cotes du Rhone for Les Courtilles.